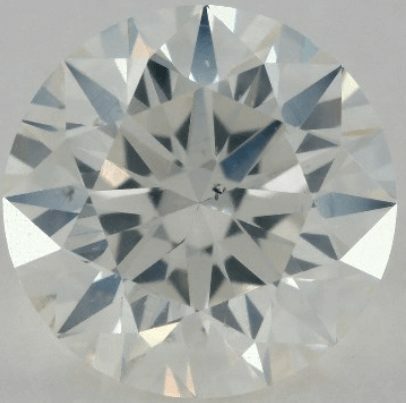 What Effect has the Diamond Contrast on the Diamond Brilliance? In your search for the perfect diamond you might have stumbled upon the term “diamond contrast”. In this post I will explain why diamond contrast is so important and more importantly how to choose a diamond with great contrast! Diamond contrast refers to the contrast between black and white within a diamond. The black you can see in an ideal cut diamond is the arrows pattern which is caused by the the pavilion mains of a diamond. On the left side you can see the pavilion mains in white. It is exactly these pavilion mains that create the arrows pattern of a diamond. The tip of the arrow looks different than the rest because it gets reflected through the facet crown. This black contrast pattern should ideally look like 8 symmetrical arrows. At least this is the case with so called hearts and arrows diamonds which are diamonds of superb symmetry. Now look at the diamond on the right. Although it does exhibit a perfect arrows pattern it still has a weak contrast. The arrows pattern itself is just a sign of very good diamond symmetry. 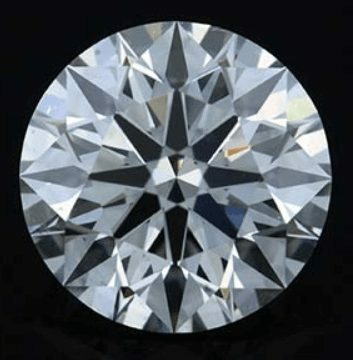 But whether a diamond exhibits a strong contrast or not comes down to the overall cut quality of a diamond and not so much the diamond symmetry. 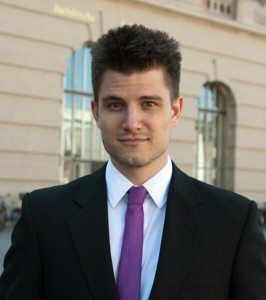 Why is diamond contrast important? A diamond with great contrast will exhibit much more scintillation. Scintillation is the sparkle of a diamond that is caused by the contrast of black and white. 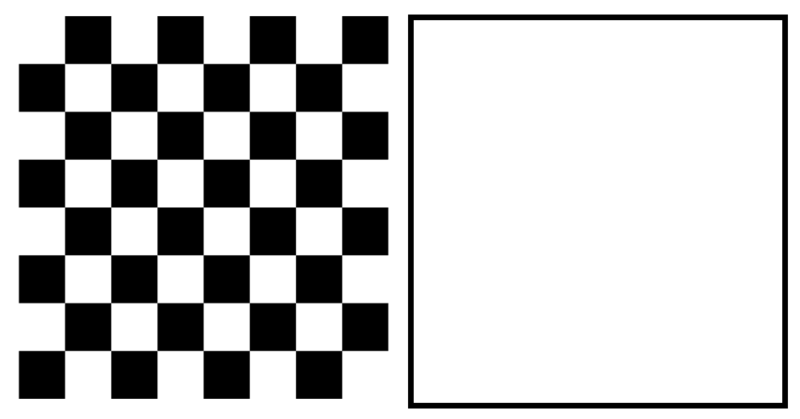 Now, looking at the static image just like that the chess board does not appear brighter but it does when it is moving very quickly! So usually diamonds with a weak contrast have a whole lot of accompanying problems such as light leakage. It need not necessarily be that way but it is highly likely. Thus, whenever you can try to make sure to go for a diamond that has a great contrast! 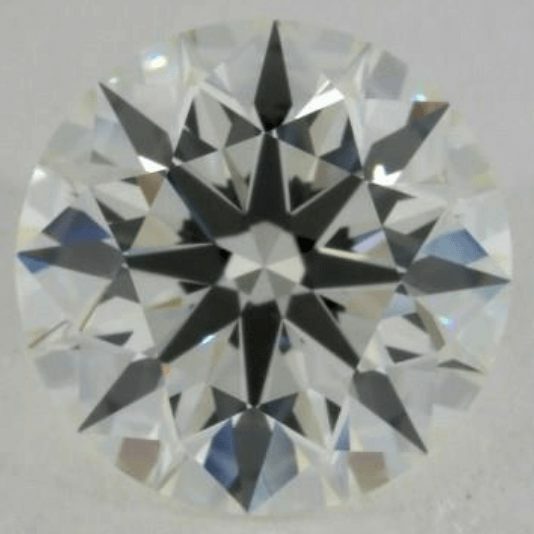 How to make sure you get a diamond with great contrast? 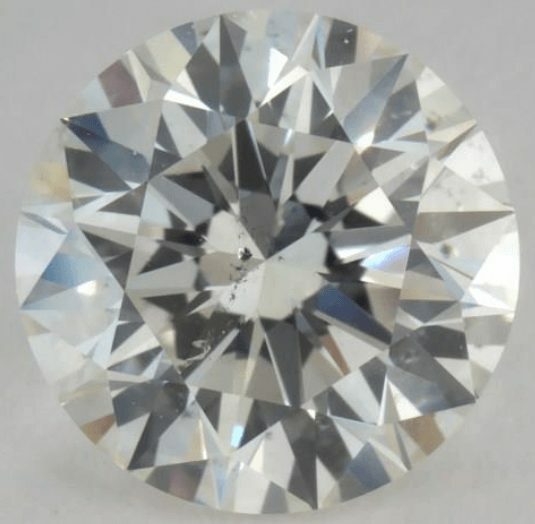 In order to buy a diamond with great contrast you will have to take a close look at it. 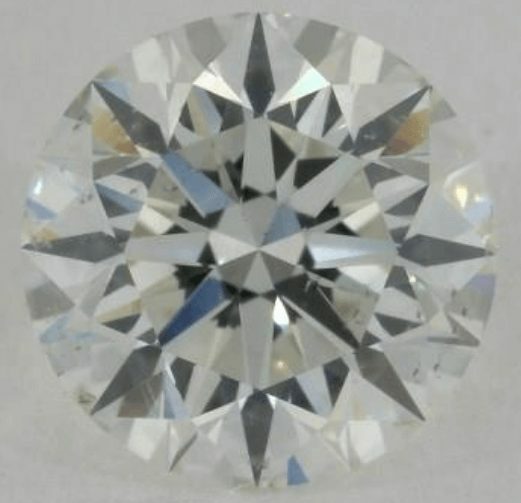 If you want super ideal cut diamonds with the highest amount of contrast Brian Gavin and Whiteflash are also absolutely worth checking out! 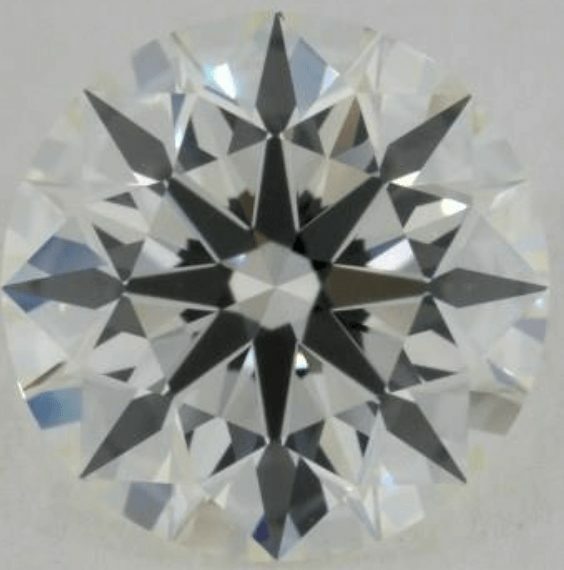 In order to get a diamond with the highest level of contrast you will simply have to look for a diamond in which the arrows pattern has the most distinct black color. The more black color you find within the arrows pattern the better the contrast of the diamond will be! If you ever have any more questions about diamond contrast or something related, please leave me a comment or write me a mail!